An extremely powerful vape pen by SMOK. 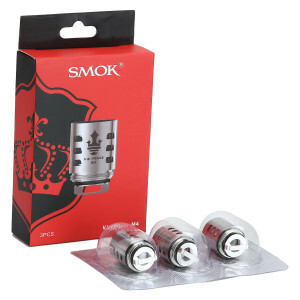 Compatible with SMOK Prince M4 Coil. 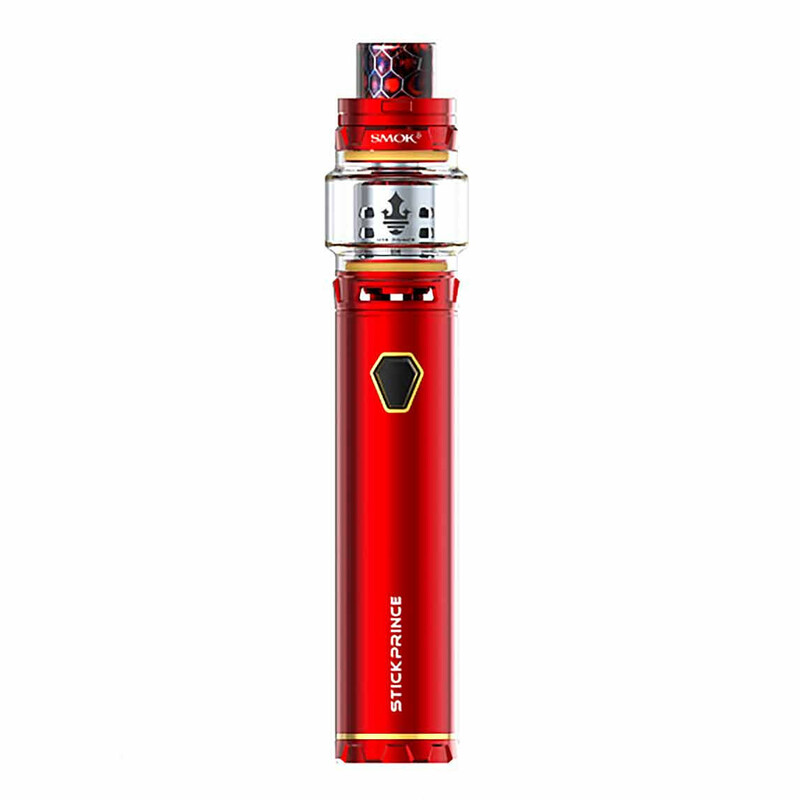 The SMOK Stick Prince, is one of the most powerful vape pens available which come with a 3000mAh in built battery, and the powerful TFV12 Prince tank which has an 8ml capacity. Loving the tank capacity and good power for a pen!